Carmen Sotomayor, 48, of Bridgeport, was arrested and charged with fifth-degree larceny. 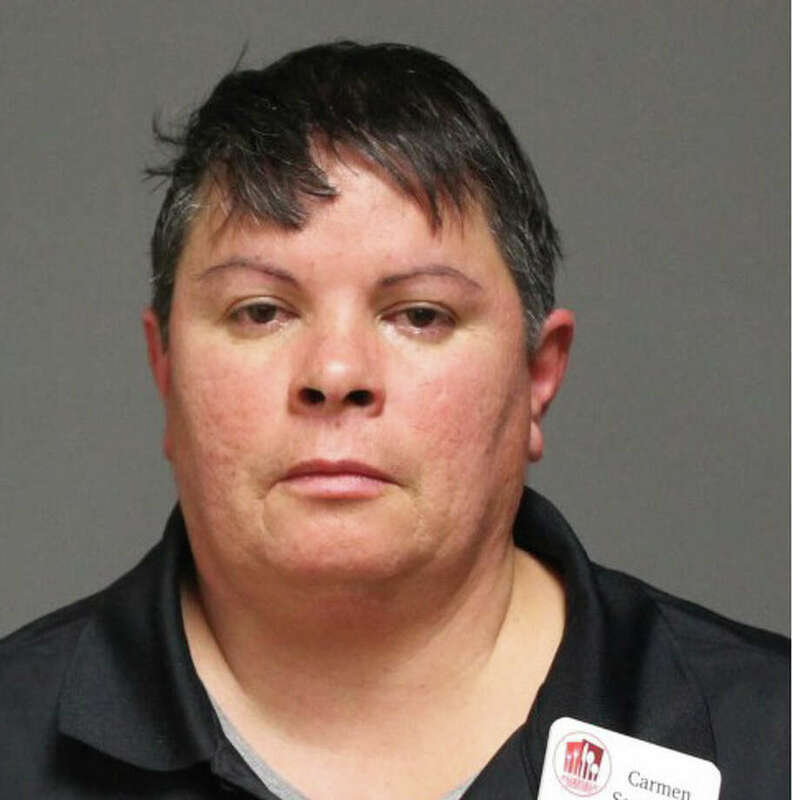 A cafeteria employee at Fairfield University was charged Thursday with stealing an iPad from a student's backpack. Carmen Sotomayor, 48, of Exeter Street, Bridgeport, faces a charge of fifth-degree larceny. The student realized he had left his backpack behind in the cafeteria, and when he went back to retrieve the tablet, it was gone, according to the report. School security officials began tracking the iPad and it was traced to the main parking lot in front of the cafeteria where Sotomayor's car was parked, according to the report. She came out to the car and abruptly drove off, police said. But the iPad was still being tracked, which led to Beechwood Avenue in Bridgeport. When Sotomayor was contacted, she said would return with the iPad. At first she denied removing the iPad from the backpack, police said, and then said she had taken it out of the backpack for safekeeping, according to the report. She was released after posting a $200 cash bond and is scheduled to appear Oct. 9 in Bridgeport Superior Court.